It’s time to simplify the world of documents management and storage systems, while streamlining your business processes with KISS Docs. 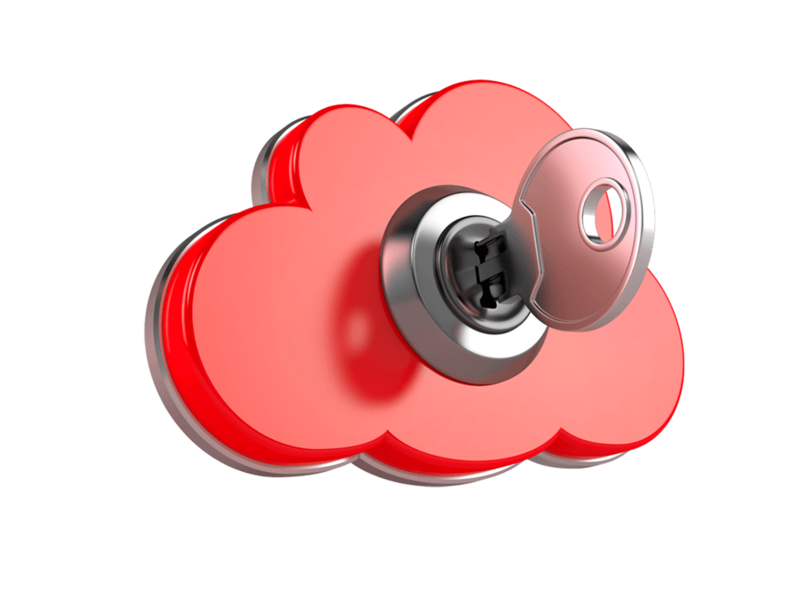 An enterprise content management system that’s safe, secure and simple. Scan, tag and save. Snap, drag and drop. Your securely stored documents are easily accessible and printable with one touch from your smartphone, tablet, computer, or KISS Docs Compatible Photocopier. 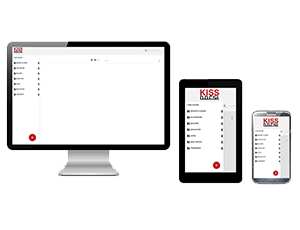 KISS Docs enables secure storage of documents and workflow content in the simplest way possible, on a platform that’s simple for anyone to master. All at a fraction of the cost you might expect. 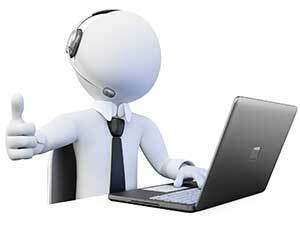 What is KISS Docs and How Does it Work? The next step in file management for companies of all sizes. This safe, secure and simple applications will revolutionise the way your company does business and eliminate the need for old filing systems. Which Devices Can You Use KISS Docs On? 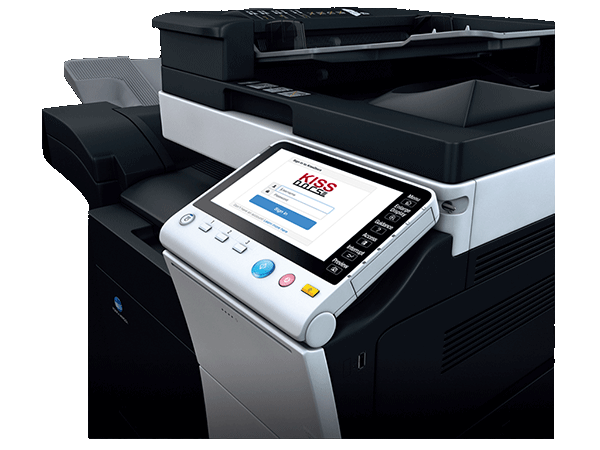 KISS Docs has been developed to ensure maximum access across all devices including smartphones, tablets, laptops, desktops and even compatible KISS Docs Photocopiers. This enables you to connect with these documents any time, and any place. What Are The Benefits of KISS Docs? KISS Docs will revolutionise your business operations, you’ll no longer require clunky filing cabinets, and won’t have to worry about misspelled and misfiled documents. How Safe is KISS Docs For Company Documents? One of the biggest concerns with digitising your private and confidential company documents is the privacy of these digitised versions. 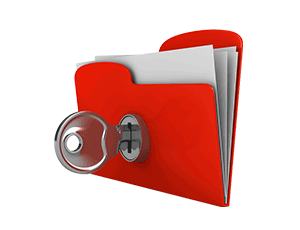 KISS Docs have created the perfect system to ensure your documents safety.